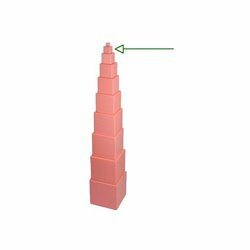 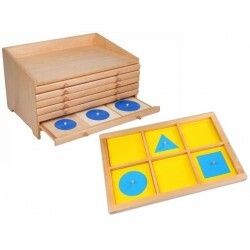 Colour Grading Game With the shading colour box children learn colour graduations. 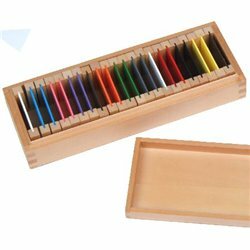 With the shading colour box children learn colour graduations. 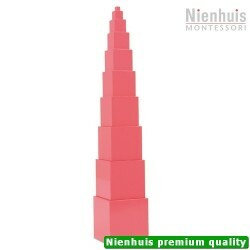 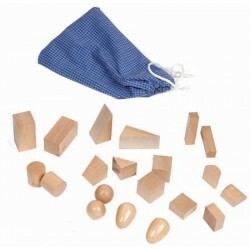 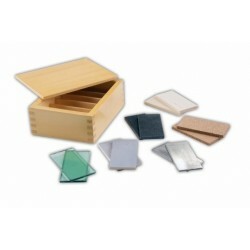 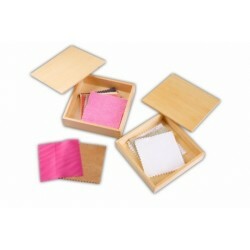 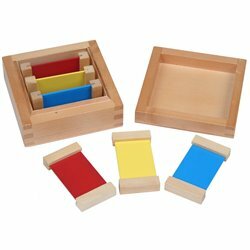 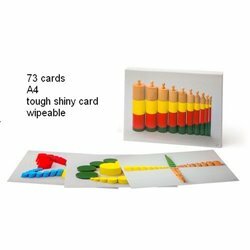 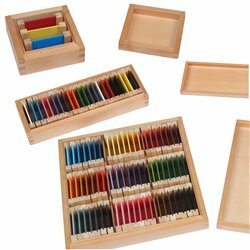 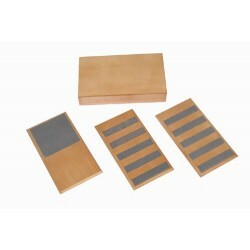 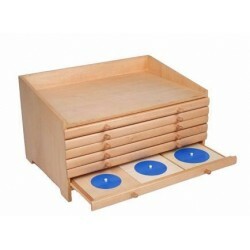 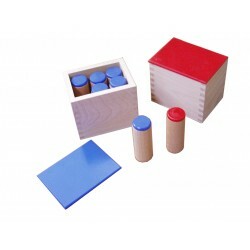 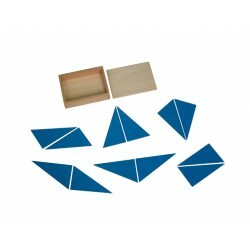 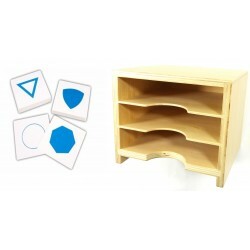 Children learn colour graduations with this colour graduation set and can progress from simple to advanced. 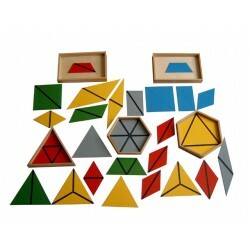 Basic level: A 4-shade board is selected and the child finds the right figures to match. 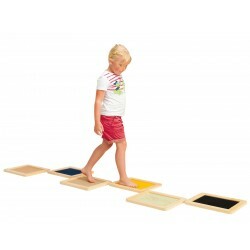 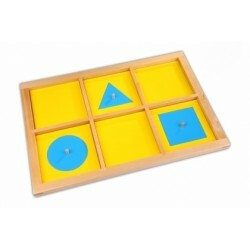 Advanced level: Later on the child grades the colours independently of the board and uses the boards to check. 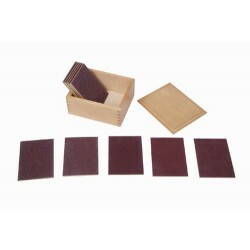 In addition, words such as "light/dark", "lighter/darker" are learned or practiced. 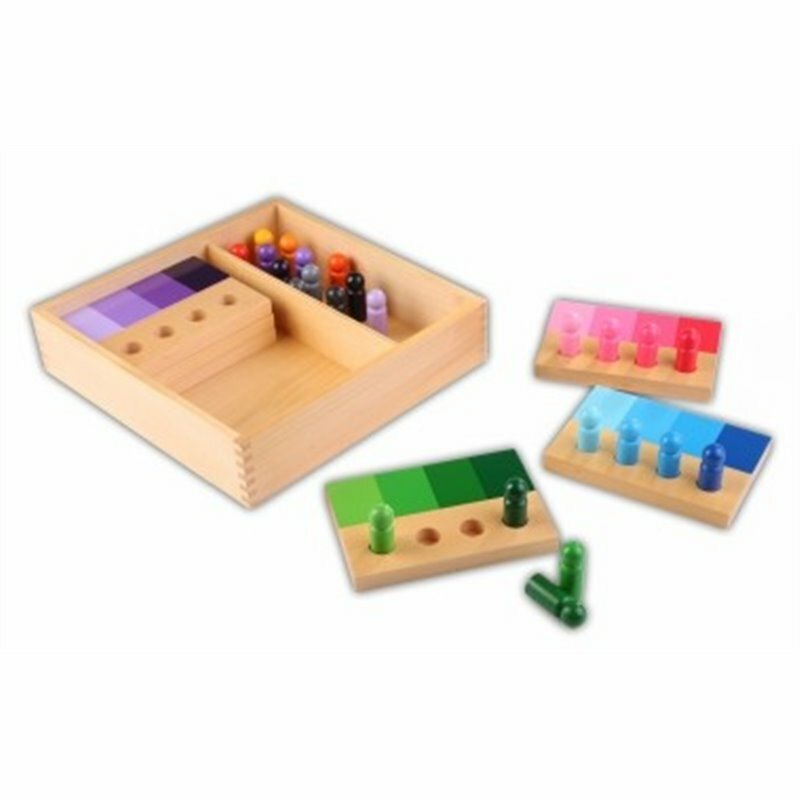 At a more abstract level children can also learn to give expression to moods through colour shades. 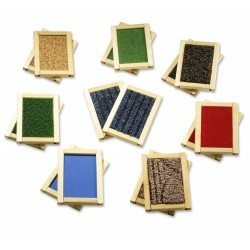 Words such as bright/dark, lighter/darker, pale etc. 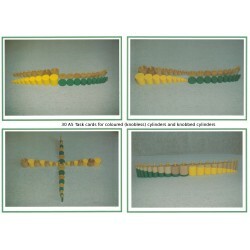 Through visual comparison of the figures to the boards. 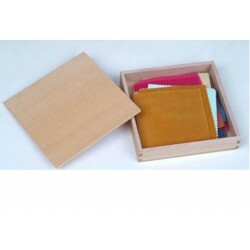 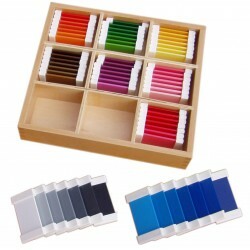 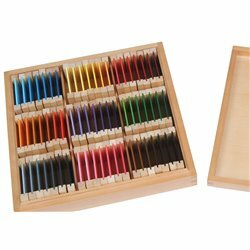 Wooden box with 24 colour figures (shades of blue, green, pink, orange and purple) and the corresponding 4-shade palettes. 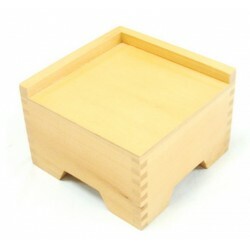 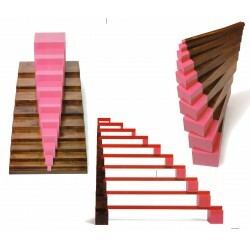 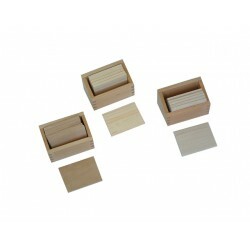 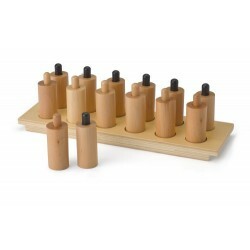 The complete set is made of wood.